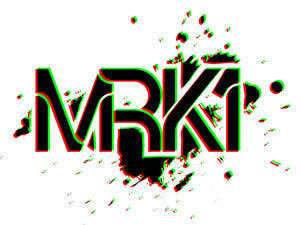 MRK1 just dropped a hot mix – get it while you can! If you’re not familiar, MRK1 is an original member of Virus Syndicate, pioneer dubstep producer and DJ out of the lovely city of Manchester, England so get familiar! For those of you in NYC, MRK1 will be playing at Darkroom this Friday April 29 at Santo’s Party House.